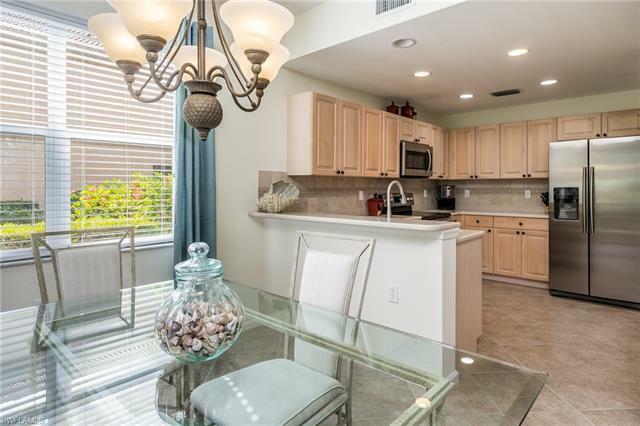 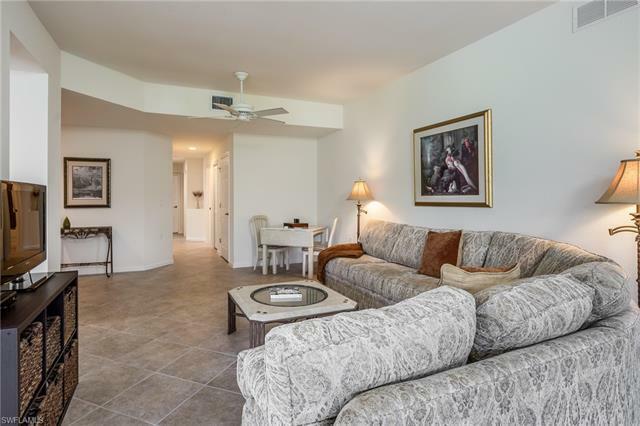 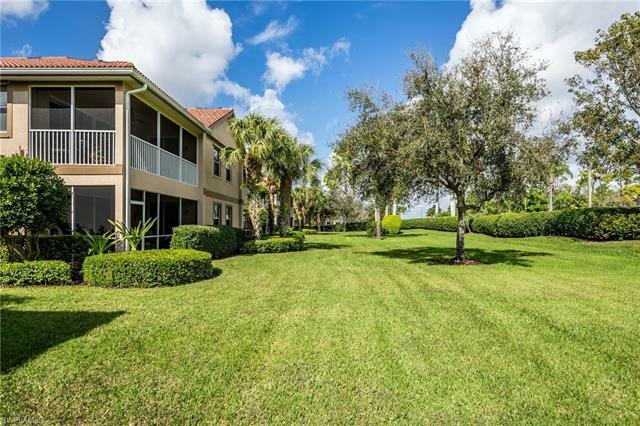 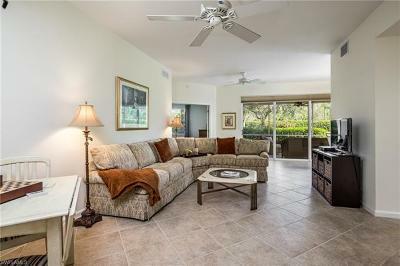 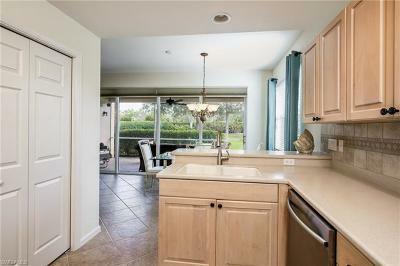 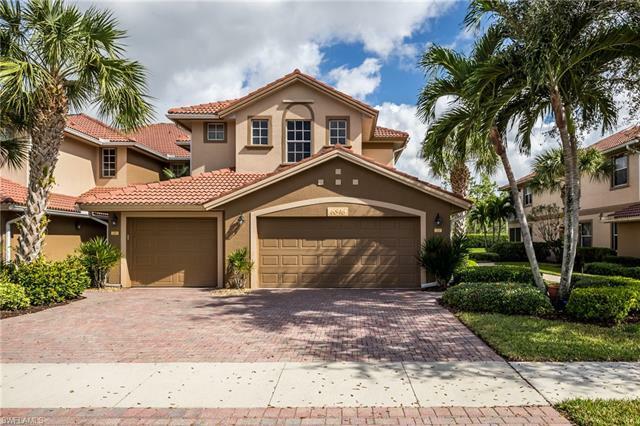 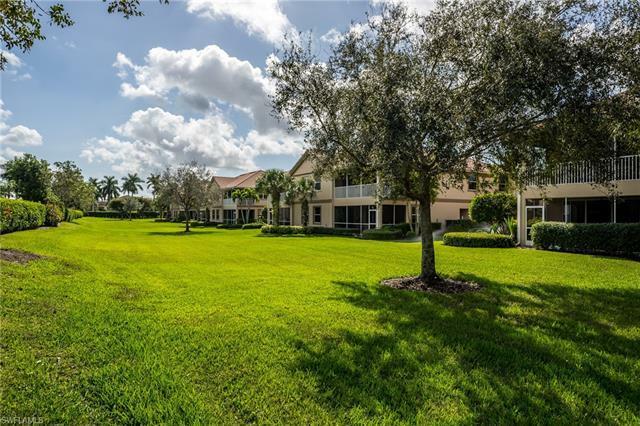 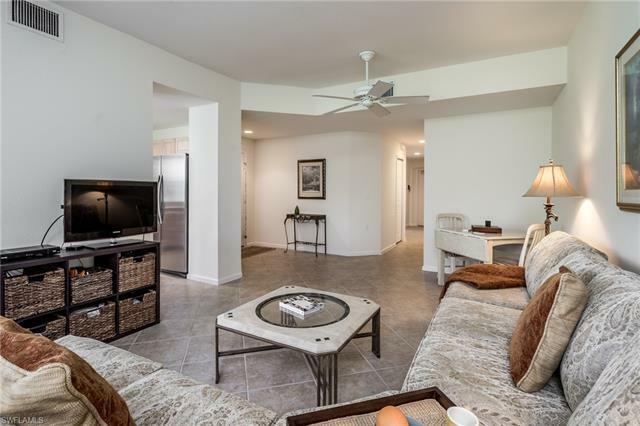 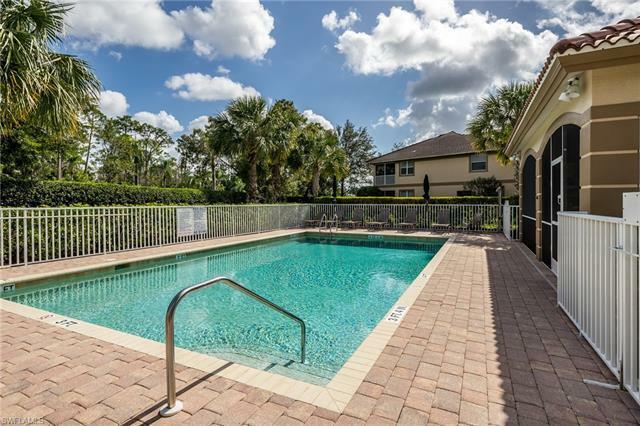 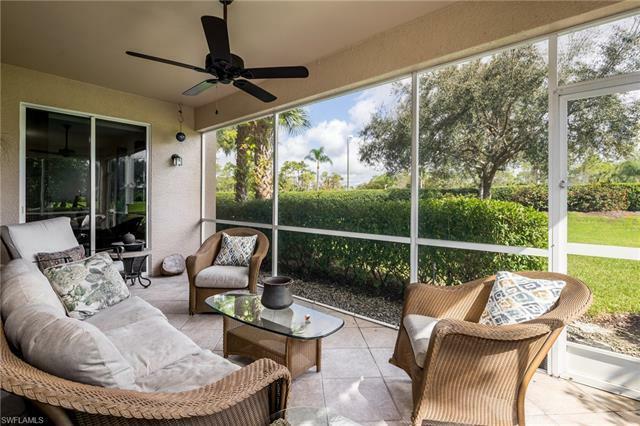 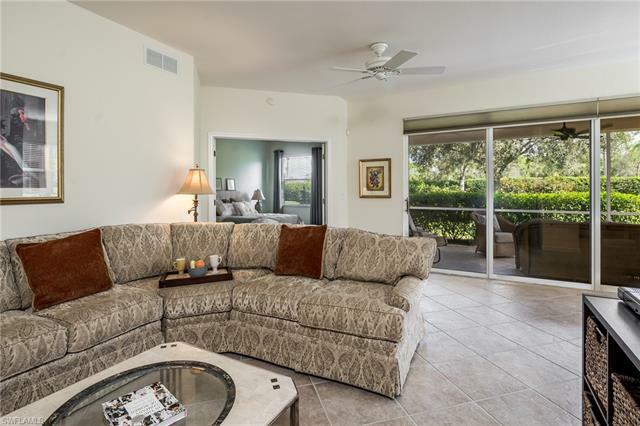 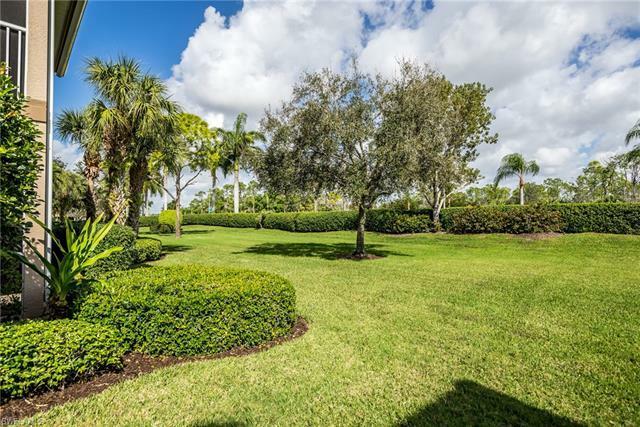 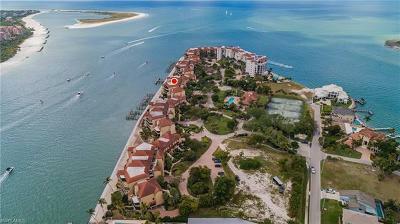 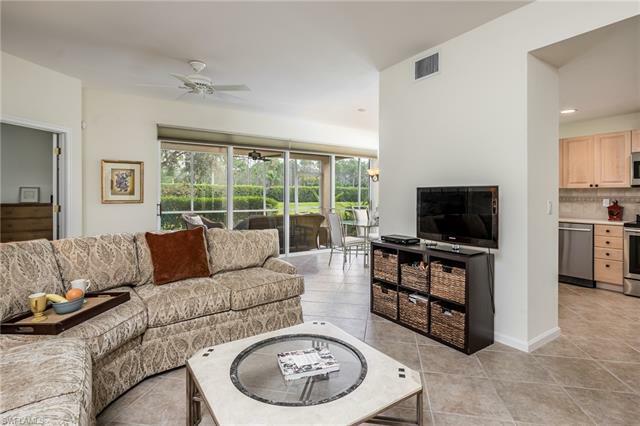 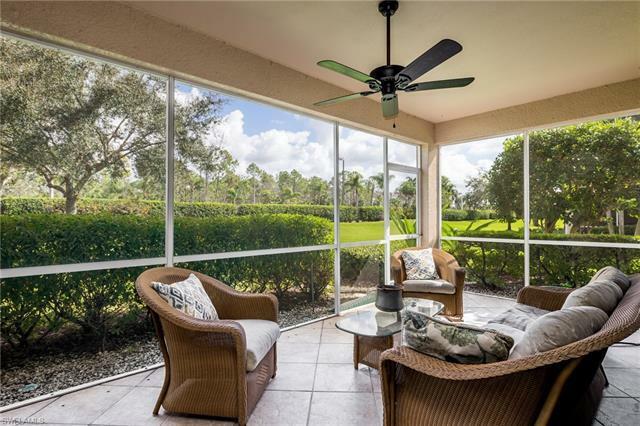 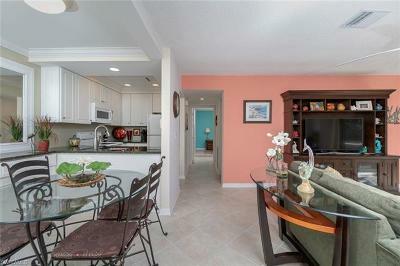 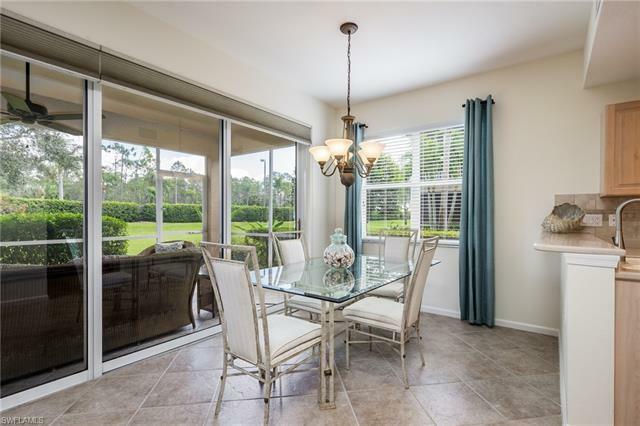 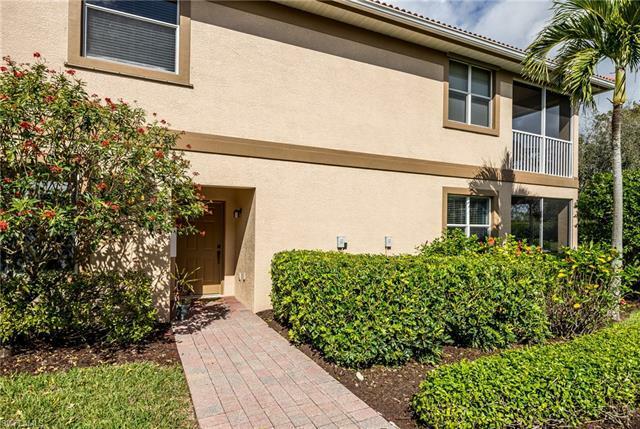 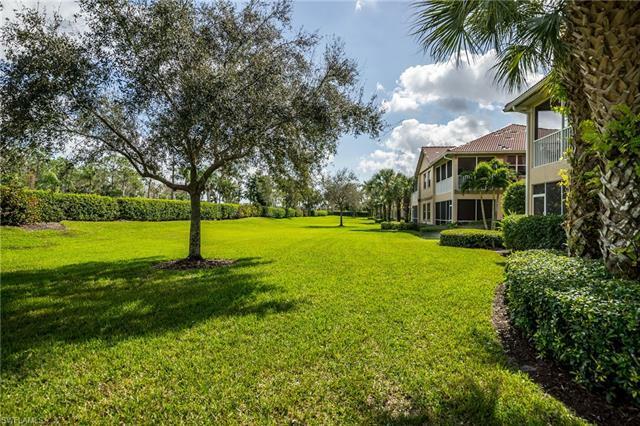 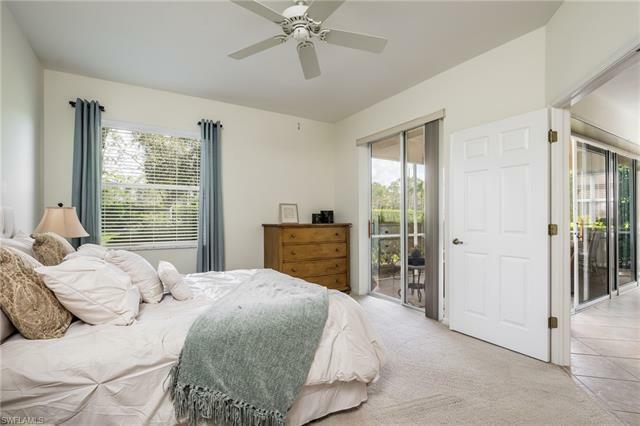 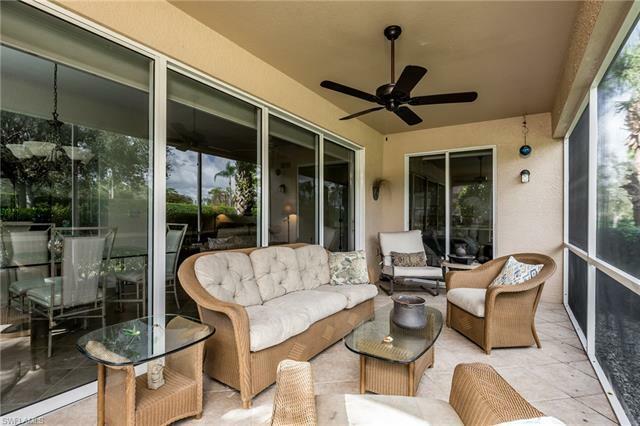 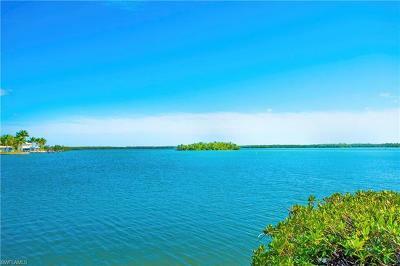 Perfect retreat with quiet landscaped view from the spacious lanai. 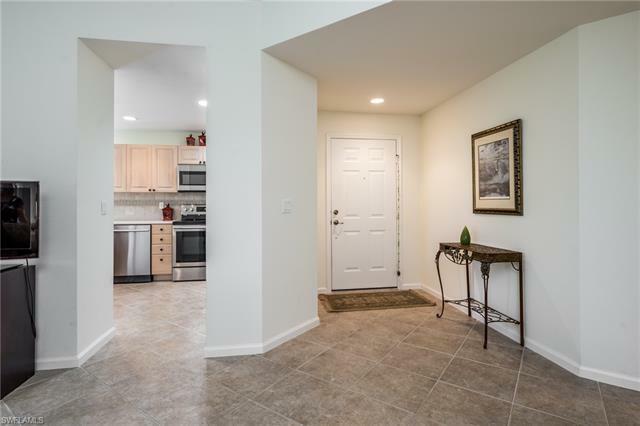 Drive directly into your 2 car attached garage. 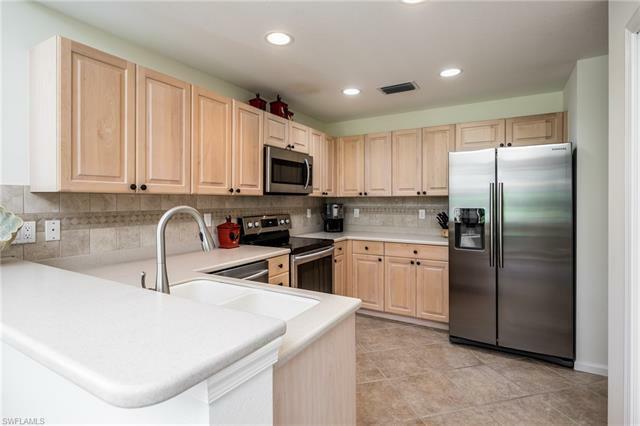 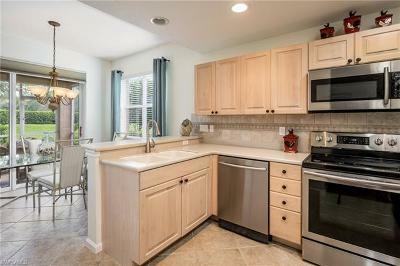 The kitchen has been updated with newer stainless steel appliances and faucet. 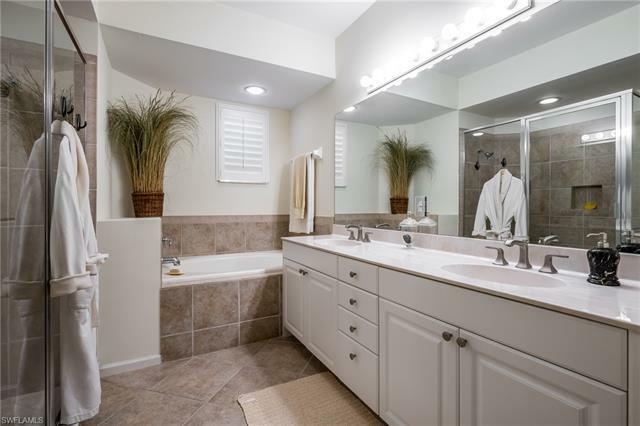 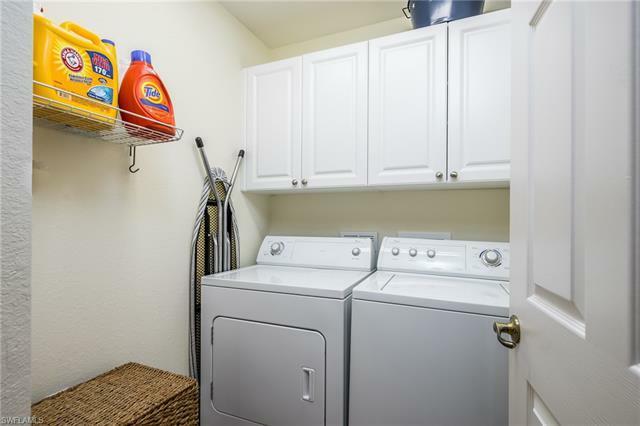 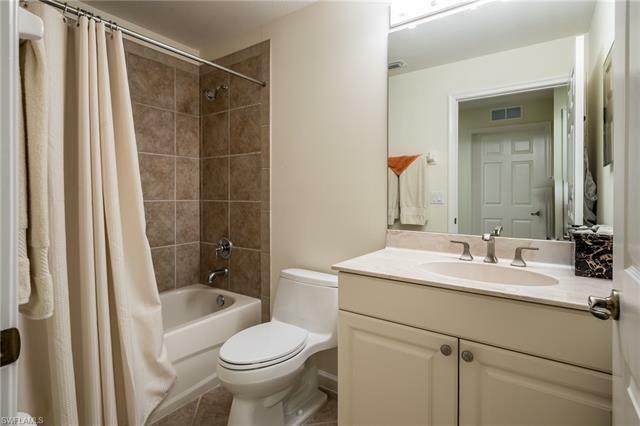 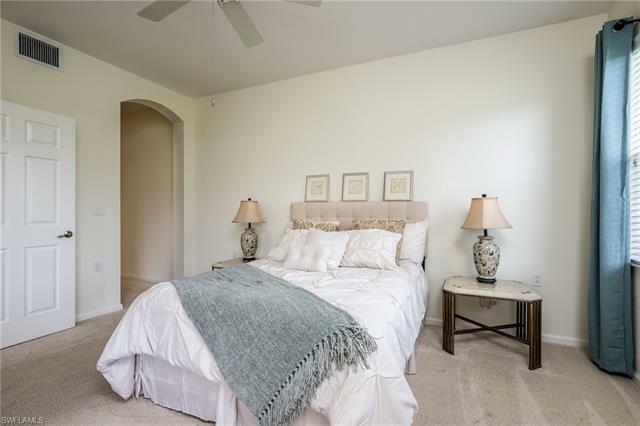 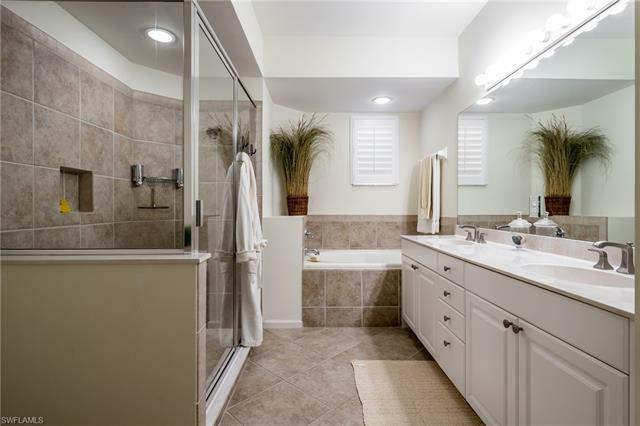 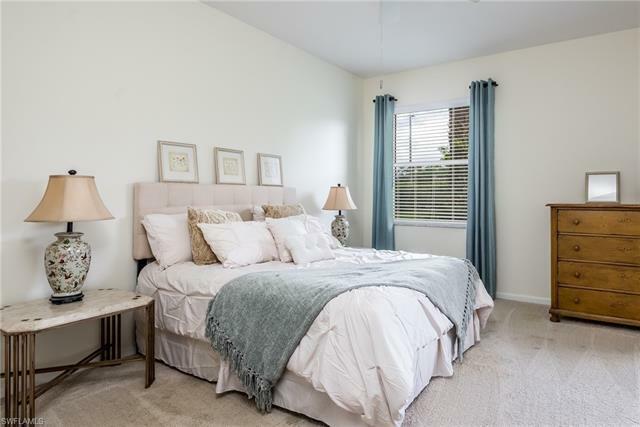 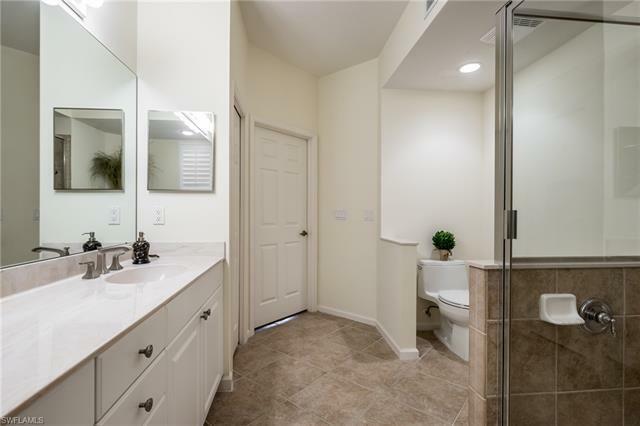 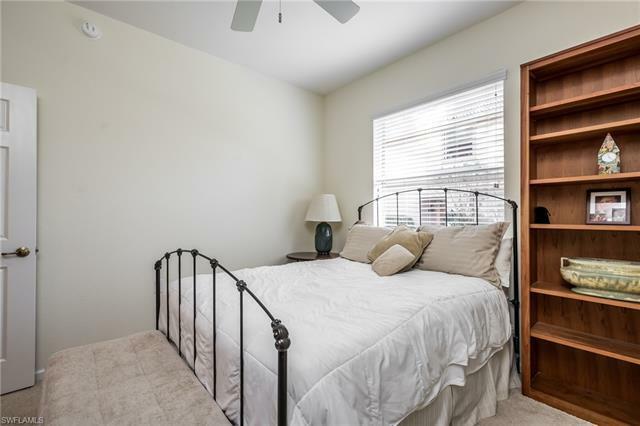 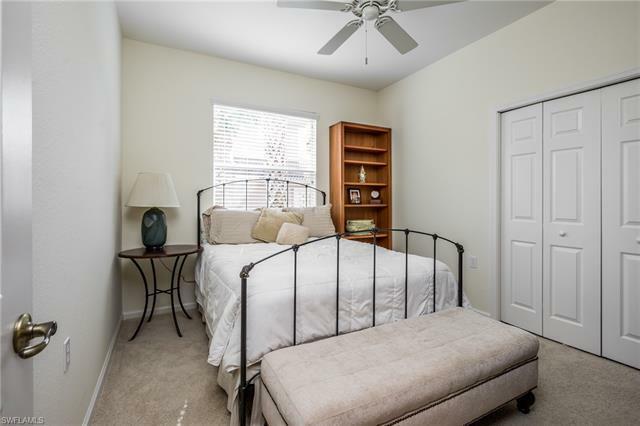 The master suite has a large walk-in closet, separate shower, garden tub, and dual sinks. The Players club offers all the wonderful amenities of a 4 star resort. 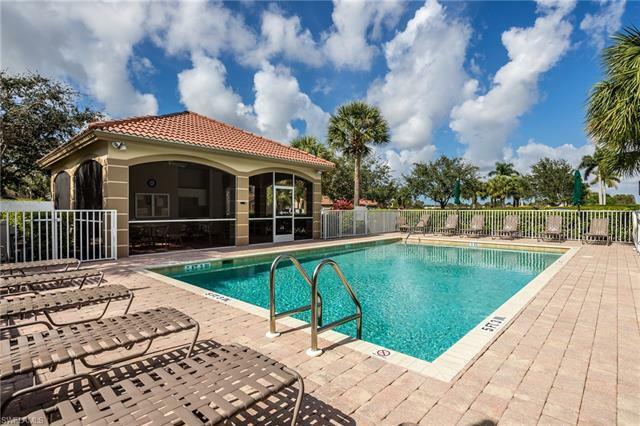 All you need is your suitcase and a desire to relax and enjoy all sun and fun Florida has to offer. 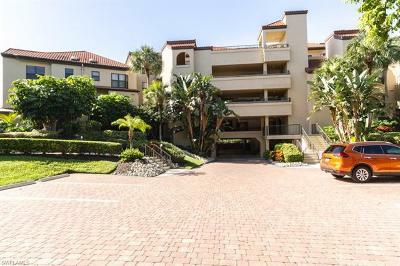 Seller to pay $7, 500 initiation fee for Players Club membership at closing.